Home » Films » First picture from THE A-TEAM. Gaiman’s SANDMAN may be heading to the small screen. First picture from THE A-TEAM. Here is the first photo from the upcoming A-TEAM fillm (from the Daily Mail). Shown is B.A. 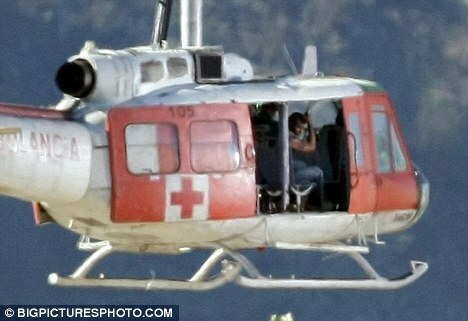 (Quentin Jackson) in a chopper. It looks like the mohawk is a go.